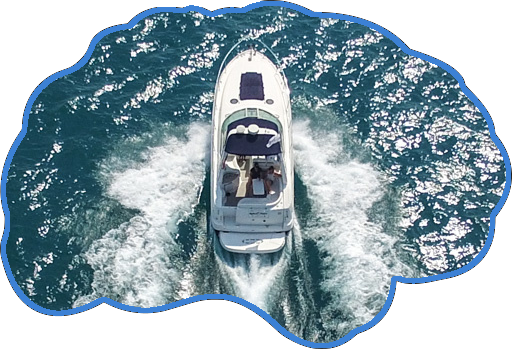 Recent research has confirmed what many boaters already know – you experience emotional, behavioral and psychological benefits being near, in, on or under water, and while participating in activities like boating. One of the leading researchers on the health benefits of the water is Dr. Wallace J. Nichols, marine biologist and author of Blue Mind, the bestselling book on the scientific connection between water and happiness. Working with Discover Boating, Dr. Nichols has begun to explore the wellness benefits associated with boating.